We feed the mind, body and spirit. Teêbo, the word for HOPE in Burkina Faso. Providing clean and drinkable water to the villagers by drilling, digging, repairing and maintaining wells. #EndStarvingSeason is our agricultural program to equip and empower farmers with plows, fertilizers and animals. We empower teachers and equio students to increase success rate with the necessary supplies and trainings. Teêbo was established from the belief that even the smallest act of generosity can have a tremendous impact on the lives of others. 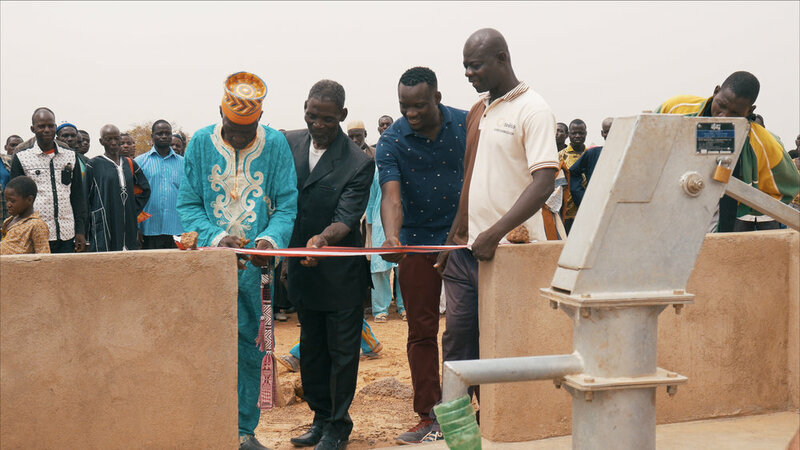 What began with one boy’s Christmas gift to local widows has grown into a global non-profit involving both the people of Burkina Faso and experts in community-building from around the world. To help Burkina Faso move forward, Teêbo focuses on three closely linked verticals: humanitarian aid, educational assistance, and mission work.